Caviar, beef tartare, alba truffles— such high-priced delicacies require a discerning palate to truly appreciate the complexity of flavors and aromas that are tucked away within. Here at Vidler’s, we offer delicacies that are hard to find anywhere else, and for a price that’s more agreeable than a pound of Wagyu Beef. For just pennies on the dollar, Vidler’s visitors can sample our collection of the finest candies this side of the Mississippi. The Vidler’s penny candy variety may seem intimidating to an uncultured candy connoisseur, so we’ve broken down some of our favorite candies so you know what to expect from these delicious treats. French Burnt Peanuts are a classic candy you’d probably be best asking your grandparents about. This candy consists of a spanish peanut covered in a candy shell. Also known as candy peanuts, these delicious treats have fallen by the wayside over the years as chocolate muscled its way into the candy markets, but they are still sought after by those people who appreciate the little sugary subtleties these peanuts pack. 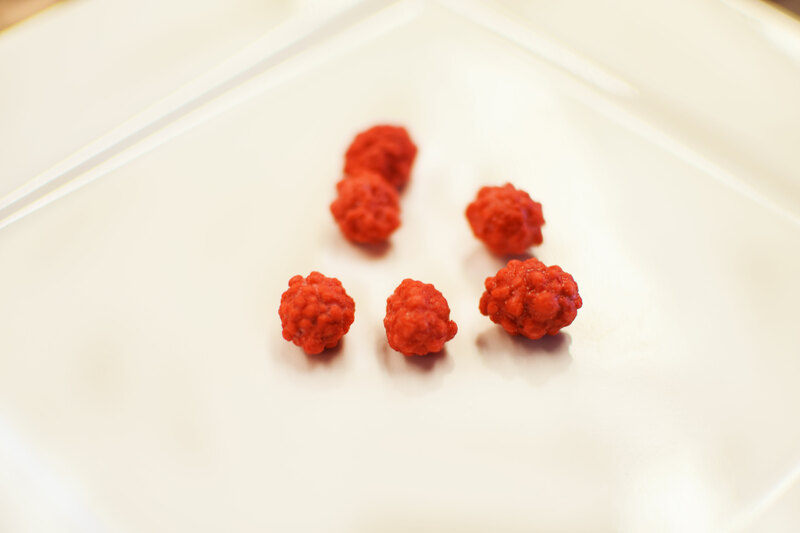 Allegedly, there are actual fruit in the wild that resemble these tasty gummy candies. These rounded candies have a crunchy sugar coating which makes them all the more irresistible. Because of their unique resemblance to the fruit, many people encounter these treats for the first time as a decoration for a cake. These deceptively sweet candies don’t need to be dedicated to a cake though, pack a bag and eat them by themselves! As the name implies, Fruit Slices are another fruit-inspired candy that has had everything nutritious about the original fruits removed and replaced with sugar. MMMMmmmm. 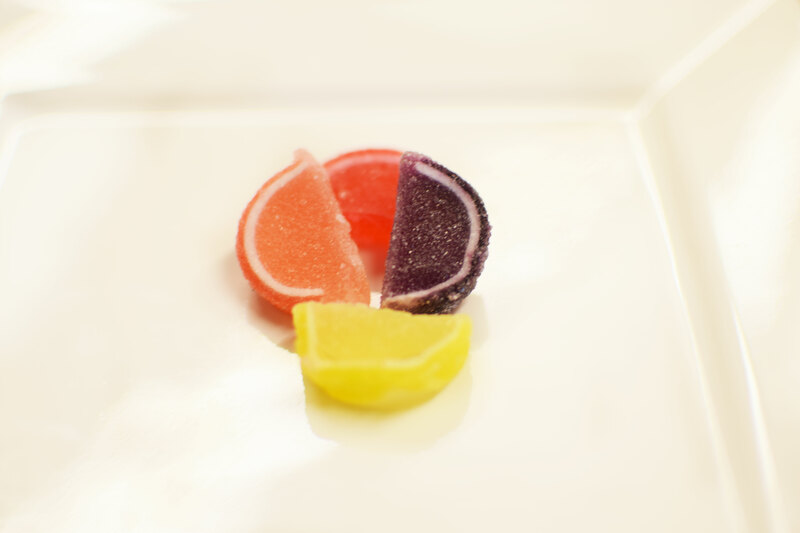 Our fruit slices come in lemon, lime, orange, watermelon and raspberry flavors. 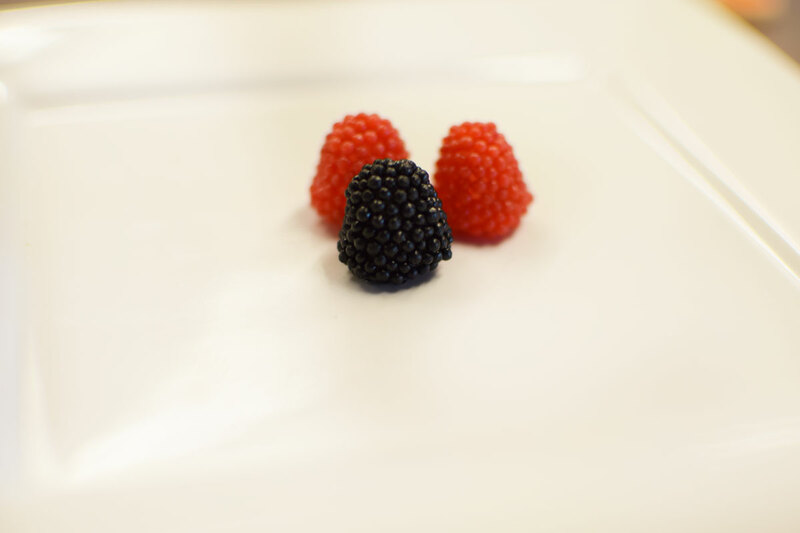 These gummies are not only chock full of flavor, but they’re also coated in granulated sugar for some extra sweetness. Some factions in the wide world of etiquette would insist one never play with their food, but it’s just so hard not to with our candy blocks. 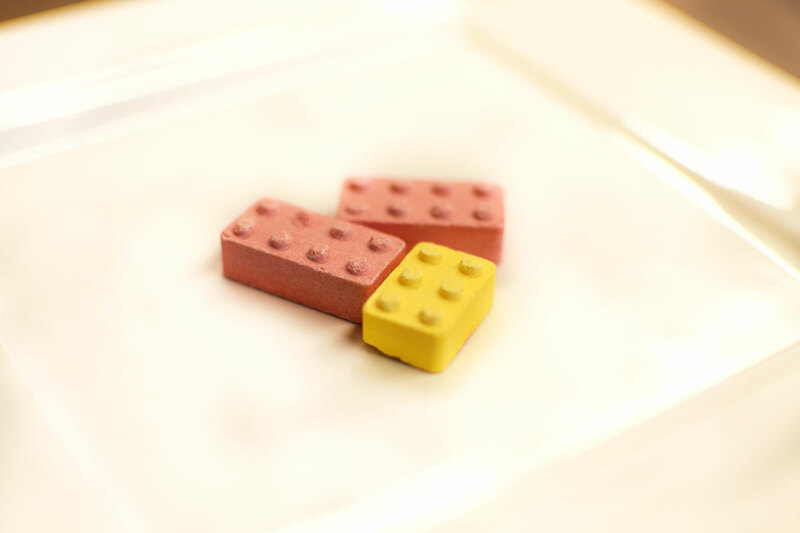 These Pez-like blocks are great for connecting, stacking and building impressive works of art, right before you eat it. Candy blocks come in a variety of shapes and flavors and are by far more delicious than their plastic cousin who just hurts your feet. These little porkers are pork-free and flavored with a sweet strawberry taste. 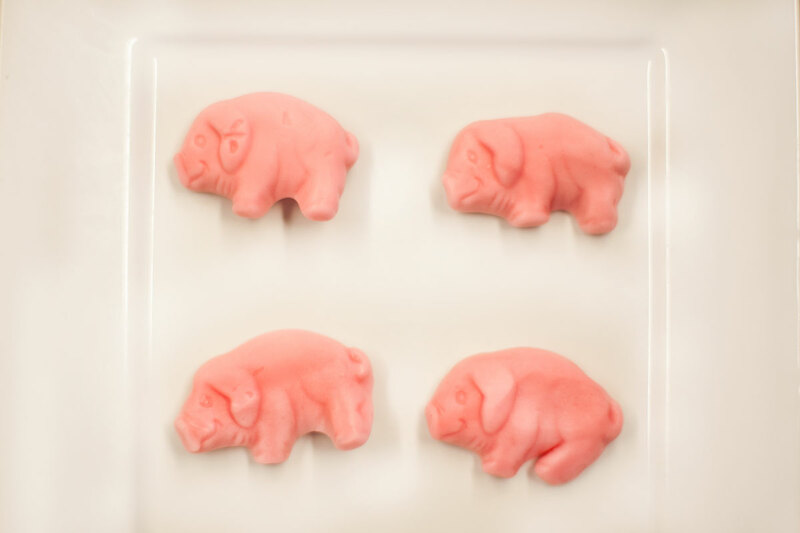 Our gummy pigs smile right back at you when you bite into their delicious, chewy pink bodies. These swine also work quite well in dioramas of “The Three Little Pigs,” or Stephen King’s “Carrie.” Also, try placing the pigs in pudding cups with crushed Oreos for a “Pigs in the Mud” treat. The peach eggs at Vidler’s are the perfect compliment to a peach pig breakfast! The soft and chewy eggs are (thankfully?) 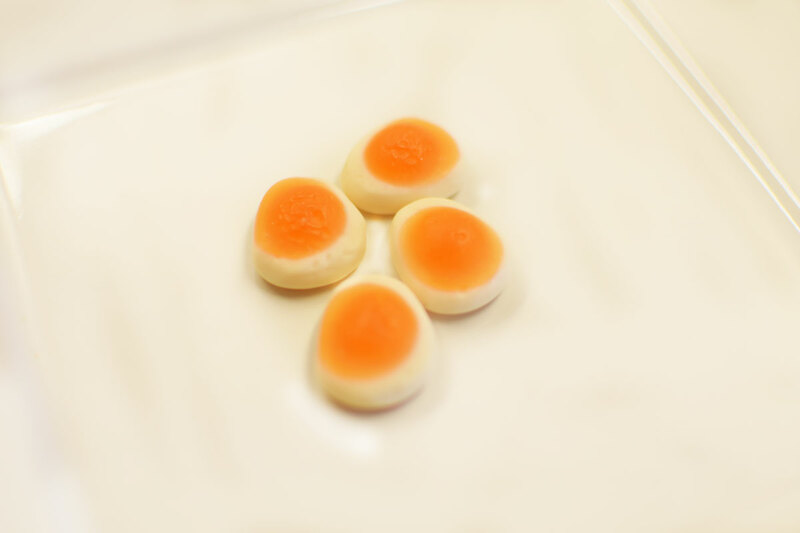 not egg flavored, however, could pass as a small quail egg in size. These novelty candies are often hard to come by in larger stores and are sure to make anyone take a second glance at your snack. 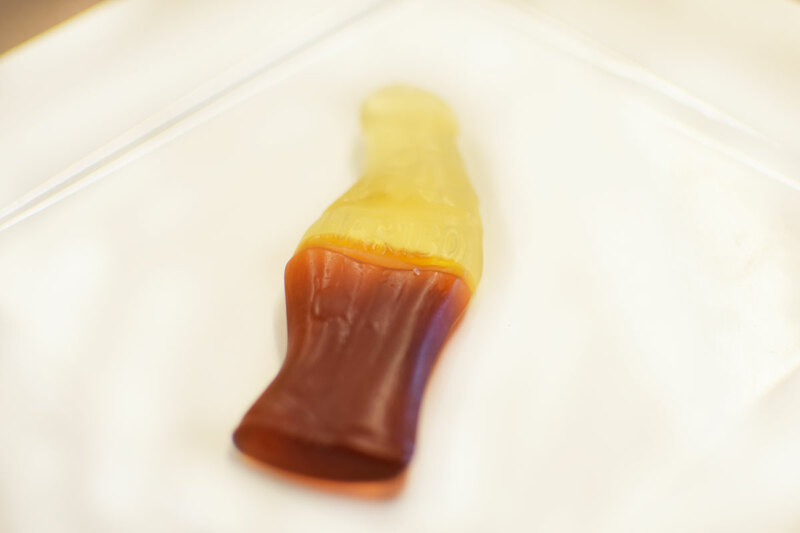 When you’ve had your fill of sweet sugary goodness, you can wash down your sweets with a Haribo gummy pop. 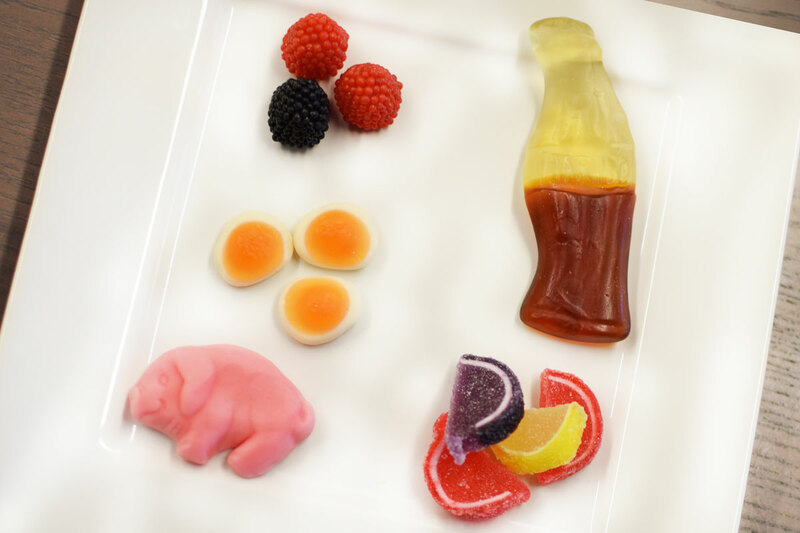 These gummy sodas combine the taste of cola with a tangy flavor to recreate the sensation of fizzing bubbles bursting on your tongue when you chew it. While proper etiquette would suggest you pour your beverage into a glass, you’ll probably get a pass on this one. Ah, the refreshing taste of a Blue Mint. Like any good host, ensure you have mints on hand after your guests finish their sugary smorgasbord so you can settle their stomachs. 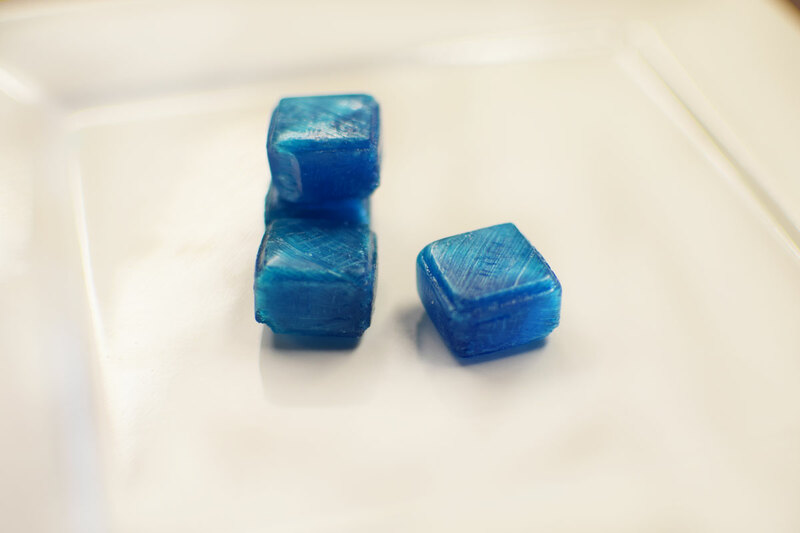 Of course, these icy-blue cubes carry a mint flavor, but their ability to refresh your palate is unparalleled. After sucking on one of these, you’ll be ready to taste-test more confectionary concoctions. This list is only a sampling of our expansive penny candy section, so if you have a more refined sense of taste when it comes to your candy, visit Vidler’s 5 and 10 in East Aurora and try some of our penny candy for yourself, and see more of our 75,000 items in the store. Have you ever wondered how our sweets have transformed from honey and nuts? Check out our blog on the history of sweets!